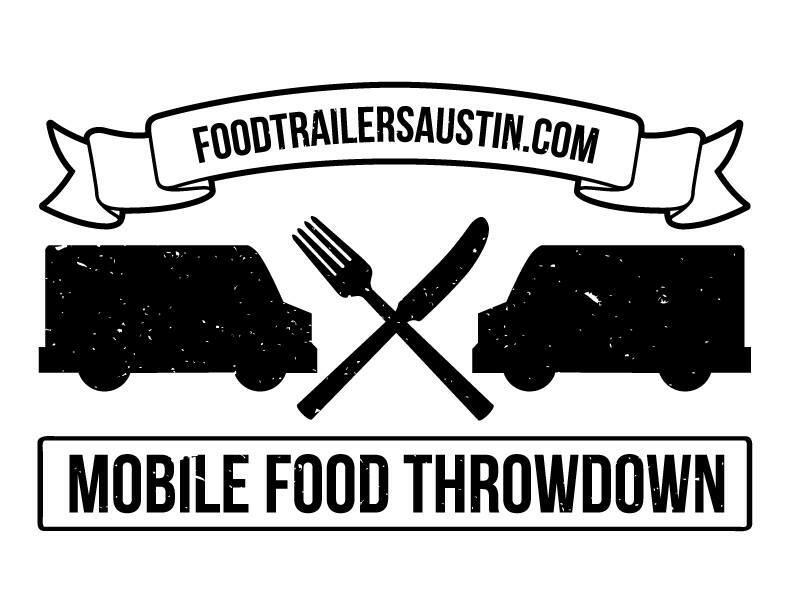 It’s a Mobile Food Throwdown on Taste of Austin Tuesday! You’ve watched them on the Food Channel. You’ve seen it on the Cooking Channel. Now it’s time for the gloves to come off here in Austin. That’s right. We’re pitting food truck against food truck. Acknowledged food truck masters The Peached Tortilla and Chi’Lantro BBQ will go head to head in a no-holds-barred competition right here in Austin on February 22, 2014 at Draught House Pub & Brewery to determine the king of Asian fusion street food in Austin. The event starts at 2 pm, and runs until 5. You’ll be able to watch the cookoff, and rock out to the sounds of Jambulance ERuption. Advance tickets are available online, and include tasting and other goodies to make the event super-special. You can also check out the event Facebook page for more info. Of course, you’ll have to be 21 plus to indulge in the beer offerings, and yes, they will be checking IDs. This awesome foodie knockdown is a production of FoodTrailersAustin.com, a food trailer owners and food trailer fans group started back in 2010 to “provide a hub for Austin’s burgeoning mobile food scene.” The group is promising even more events for foodie fans in the coming year, so keep an eye out and I’ll share them as they’re announced. See you at the Throwdown! In the land of food trucks and pet-friendly businesses, I probably shouldn’t be surprised that someone decided to combine the two to create Austin’s first mobile dog supply truck. After all, we all love Austin’s food trucks, so why should our pups be left out of the fun? We met Matt at the off-leash dog park across from the Long Center while we were waiting for the Boxer Meetup to start. The truck really is a one-stop shop for dog lovers who enjoy Austin’s outdoors with their pets. There were leashes, collars, toys, treats, water bowls, and of course, a good selection of dog waste bags ( a must-have for all of us owned by a dog or two!) He even had safety flotation vests in all dog sizes for people planning on taking their pups out on the river. 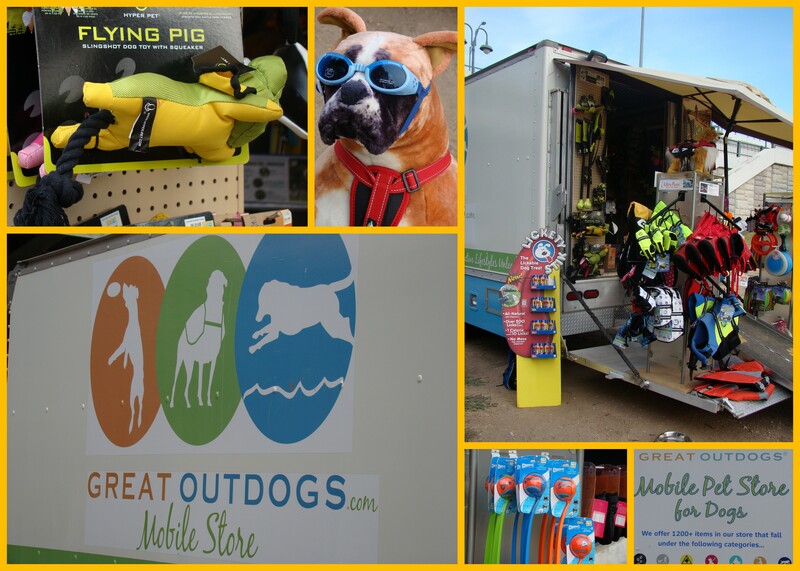 In fact, his truck offers over 1,300 eco-friendly, pet-friendly and budget-friendly dog items. Matt’s truck can be found most days at the Auditorium Shores off-leash park, although he said he has plans to create a schedule for visiting several dog parks in the future. This unique truck may be destined for great things…Matt told me the Statesman had just published a story on his business, and he had been interviewed by local Austin TV station KVUE. That’s great for his fledgling mobile business — and for dogs like mine who are already enjoying some of his great products.